In my Grade 8 Social Studies and French classes, I watched countless movies. The one that has left a strong impression on me for a very long time is the movie “Agora”. The story evolved around the protagonist, Hypatia of Alexandria, a mathematician and philosopher. What I found most commendable was Hypatia’s passion for teaching these subjects. Hypatia was born approximately in c. 350-370 CE, in Alexandria, Egypt. Born as a child of the mathematician Theon who taught at the Alexandrian Museum. He tutored Hypatia in math and philosophy. 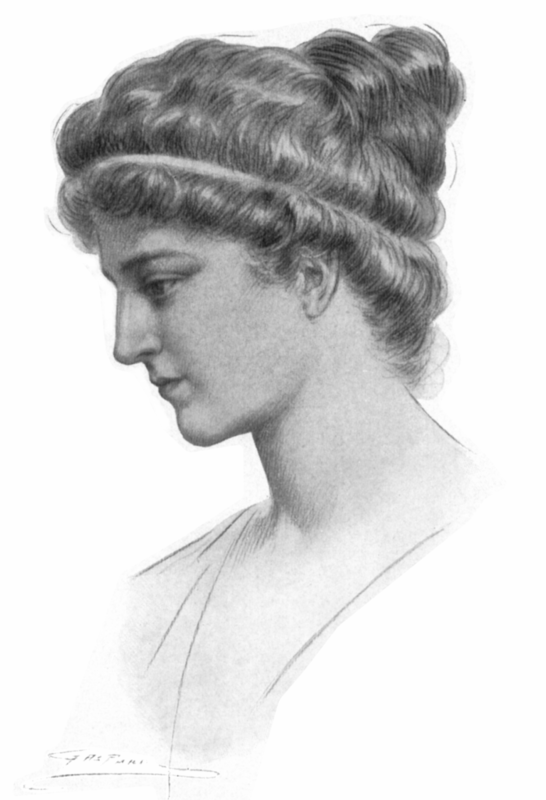 Later, Hypatia became a professor at Platonic school and delivered daily lectures to students in topics such as Neo-Platonism. What interested Hypatia the most was astronomy and astrology. Hypatia was a scientist and mathematician who contributed to the building of astrolabe. An astrolabe is a tool that examines and measures celestial bodies in the night sky. It can also locate and predict the positions of the Sun, Moon, planets, and stars, and determine local time given local latitude. There isn’t much information about Hypatia’s scientific findings. In fact, most of the information is about Hypatia’s death. In 415 CE, Hypatia was kidnapped by a number of Christians. Not only was Hypatia brutally attacked and beaten up with rooftop tiles, but Hypatia was also skinned alive with oyster shells and even dragged through the streets.